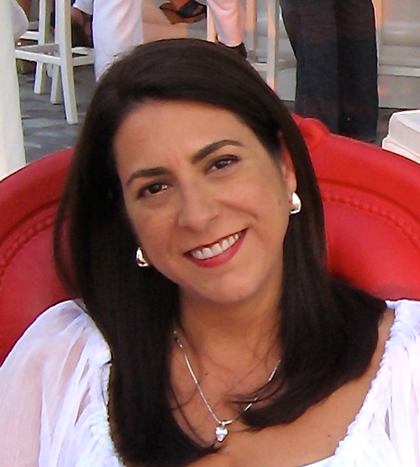 Cynthia has over 25 years of marketing experience working with industry leading global companies. She is best known for her ability to drive innovation to solve big business challenges. She has provided strategic guidance across a diverse set of industries, including Fast Moving Consumer Packaged Goods (Procter & Gamble, Coca-Cola, Pepsi, Reckitt and Bensiker), Technology and Telecommunications (HP, Sony, PlayStation, T-Mobile, Telefonica), Healthcare (Johnson & Johnson, Pfizer, Bayer, Mead Johnson), and Automotive (Toyota, Lexus) among others. With a 22 year career at Saatchi & Saatchi Worldwide, Cynthia’s most recent role was CEO for Latin America and US Multicultural markets. She led 5 subsidiaries and 10 affiliates in Latin America and Spain, while acting as Chairwoman of Conill, a top three US Multicultural shop with 2 offices in the US. During her tenure Saatchi & Saatchi Latin America grew over 75% in revenue in under 5 years, and companies under her remit were named to the Advertising Age and Creativity A -Lists eight times. Recently turned entrepreneur, she launched her own company, All-In Marketing and Creative Consulting, designed to provide business strategy and marketing planning guidance to consumer product and services companies large and small. An avid runner, Cynthia has 9 half marathons to her credit. She lives in Miami, Florida with her husband Lawrence Davis.